Starting your diving career, whether it is recreationally or professionally, it is essential to either rent or buy equipment that will ensure your safety and those with whom you dive. Obviously once divers branch into their own vector of the sport equipment becomes more specific to that type of diving, whether it be free-diving, cave diving or one of the many other forms of the diving world. However this is an overview of what many consider being the most fundamental items to acquire. As many know a mask gives divers the ability to see underwater, therefore it is an essential item to obtain for your dive bag. A wide frame and a comfortable nose pocket are crucial when buying a mask, and for that reason it is always important to try a mask at the shop before purchase. 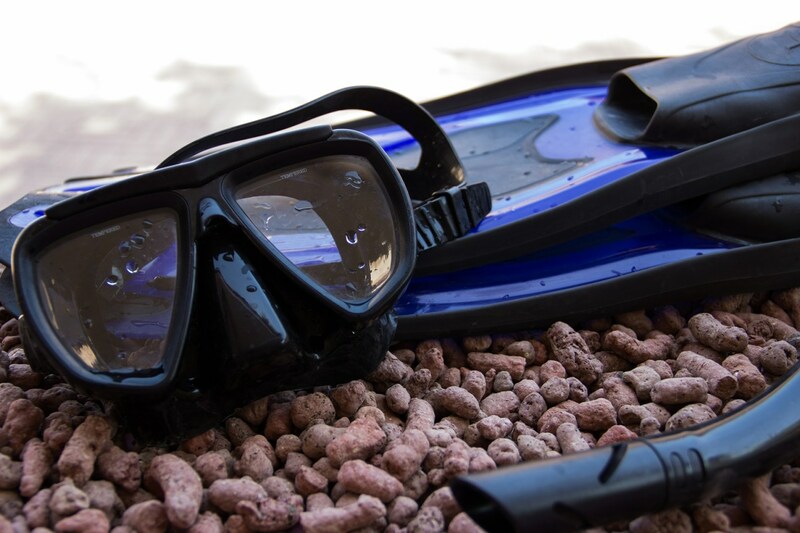 A perennial favourite among divers is the ‘Typhoon Single Frame Mask’, a model that uses high quality silicone and tempered glass for comfort and ease of use. Furthermore the mask is extremely easy to travel with, due to its folding ability and lightweight materiel. A reasonable price range to spend on a mask would be between 50 – 150 dollars. Remember to buy anti-fog liquid! Fins allow an addition of power when moving through the water, and many divers swear by different models, here is a brief look at the differences. If divers are simply diving in calm conditions without a significant amount of effort fins can be purchased for as cheap as 50 dollars. However most dive sites experience current, or the possibility of it. Therefore it is useful to buy fins that have the ability to power through the water with either an open heel or closed heel version. 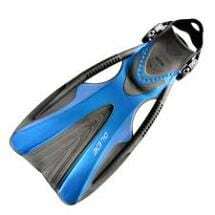 Free-diving fins, while long and cumbersome at times are my personal favourites, adding a greater deal of momentum, depending on plastic or carbon fibre models, and the stiffness of the model. One can easily spend up to 500 dollars for top of the range fins. Purchasing a Buoyancy Control Device (BCD) can often be the most arduous of all dive purchases due to the weight and size of the jacket. Many people rent BCD’s at the dive centre to reduce weight while travelling, yet it is beneficial to have your own jacket to allow comfort and familiarity while diving. The traditional jacket is popular due to its lifting capability and overall safety, yet wings are becoming more and more common among divers. The wing is a lightweight model of buoyancy device, and for advanced divers can feel more comfortable in the water due to better trim dynamics. 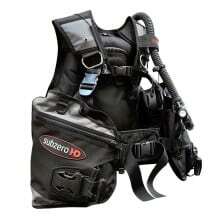 Is the item of diving equipment that is most likely to cause a problem to divers if not cared for. 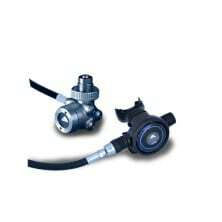 For that reason it is not only crucial to buy a good quality regulator, but to also care for it meticulously. It is recommended to buy a regulator with parts that fit your specific needs, for example a comfortable mouth piece, low temperature capabilities if you want to dive in cool waters and prevent free-flows, and yoke or din clamp systems depending on where you wish to dive in the world. Most people spend up to 500 dollars on regulators, but some of the top brands can charge as much as 2000 dollars. Owning a dive computer is fundamental if you wish to dive recreationally, it will allow you to be more independent when you dive, and in turn to understand the limits of decompression and the depths, times and temperatures of the waters in which you dive. Dive computers most importantly reduce the risk of decompression sickness by writing complex dive tables. Many people can spend a great deal of money, some up to 1000 on computers that read a mixture of gases, have a build in compass and double up as a wristwatch when on land. 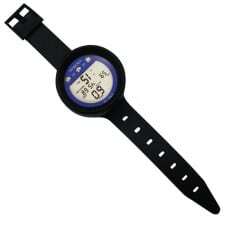 However models such as the Suunto Zoop, which is a spectacular, easy to read dive computer can be as cheap as 300 dollars. The post Essential equipment to own as a diver appeared first on Gold Coast Dive Adventures.